Sharing the wealth. Cardi B made history at the 2019 Grammy Awards on Sunday, February 10, when she became the first-ever solo female rapper to win Best Rap Album for her debut, Invasion of Privacy. The “I Like It” MC, 26, decided to share her award with the late Mac Miller, who was nominated for his album Swimming after he died in September 2018 from an accidental drug overdose at the age of 26. 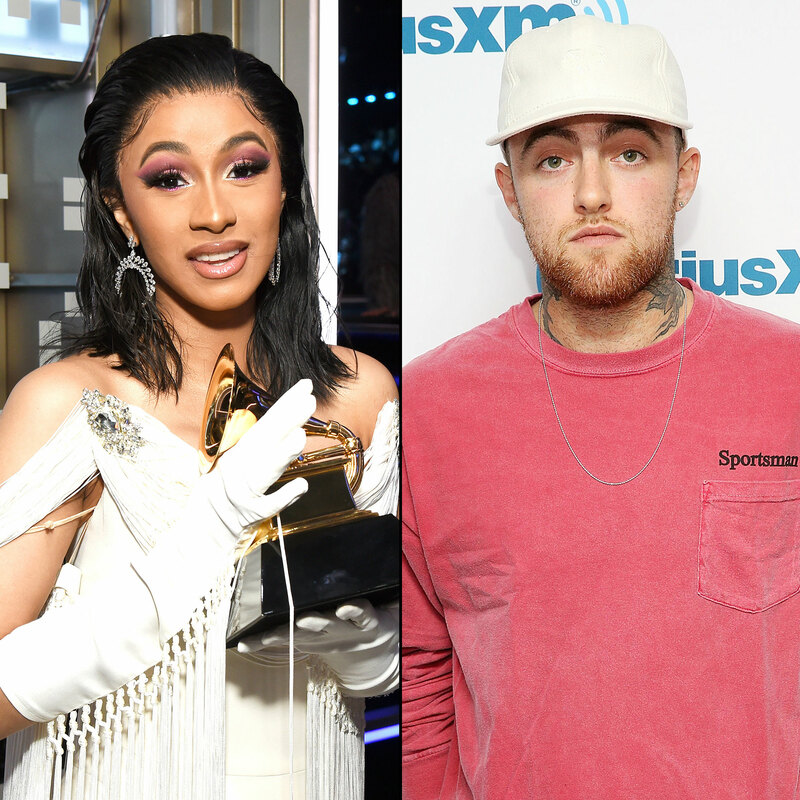 Cardi took to Instagram after the show to share a screenshot of Us Weekly’s article about how Miller’s family was rooting for her in the event that he did not posthumously win. “WE WON A F–KIN GRAMMY,” she captioned the image, adding five trophy emojis. Miller’s ex-girlfriend Ariana Grande commented on the post with five black heart emojis.